We are living much longer than before thanks to advances in healthcare. What is equally important is what that life is like. In other words the quality of life. We often talk about longevity and what factors play a role in living longer. The Mediterranean diet has been associated with longevity in several studies. This lifestyle and diet can protect from several chronic diseases as well as maintain cognitive function, which is so important as we are aging. Healthy aging means healthy body AND mind. in the elderly. Frailty is defined as a state of greater vulnerability due to age and is associated with increased risk of falls, fractures, hospitalization, nursing home placement, disability and dementia and poor quality of life. 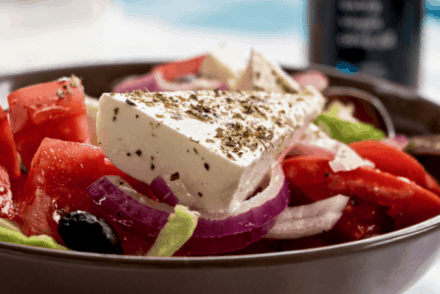 The review published in the Journal of the American Geriatrics Society, notes that people who followed a Mediterranean diet were 50% less likely to become frail over a nearly four-year period compared to those who followed it the least. This is quite important, as what’s the point of living till 100 if you are stuck in a chair or bed and can’t take care of your own needs or do things that give you joy, like gardening, socializing, cooking, walking, going out, traveling … the list goes on and on. You probably know what that is by now, but let me just say -once again- that it is important to follow a real Mediterranean diet and not a Westernized Mediterranean diet. 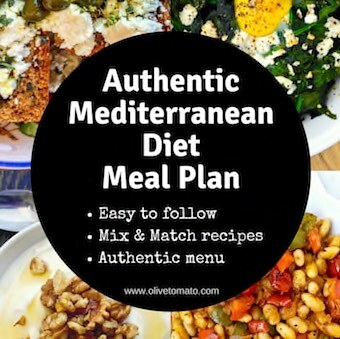 I’ve noticed in the past few weeks, a proliferation of “Mediterranean diet experts” offering all sorts of recipes and advice of what they THINK is Mediterranean. Please be aware that a doctor, a dietitian, a chef is not necessarily a knowledgable resource of the Mediterranean diet. 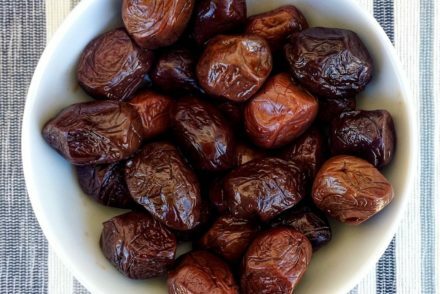 I assure you, eating meat or chicken every day with a bit of salad on the side is not Mediterranean, neither is consuming a teaspoon of olive oil. It’s the details that offer the most benefits: plenty of main course vegetable dishes, herbs (drink them, add them to food), greens (wild greens, collard greens, even weeds), beans and enough extra virgin olive oil (3 tablespoons a day). We often hear about how social connections and family are important for a long life. I recall all my grandparents (who lived long lives) having a strong social aspect in their lives. We’re not talking about a social calendar, but just the simple act of talking with their neighbors everyday or sharing a coffee. 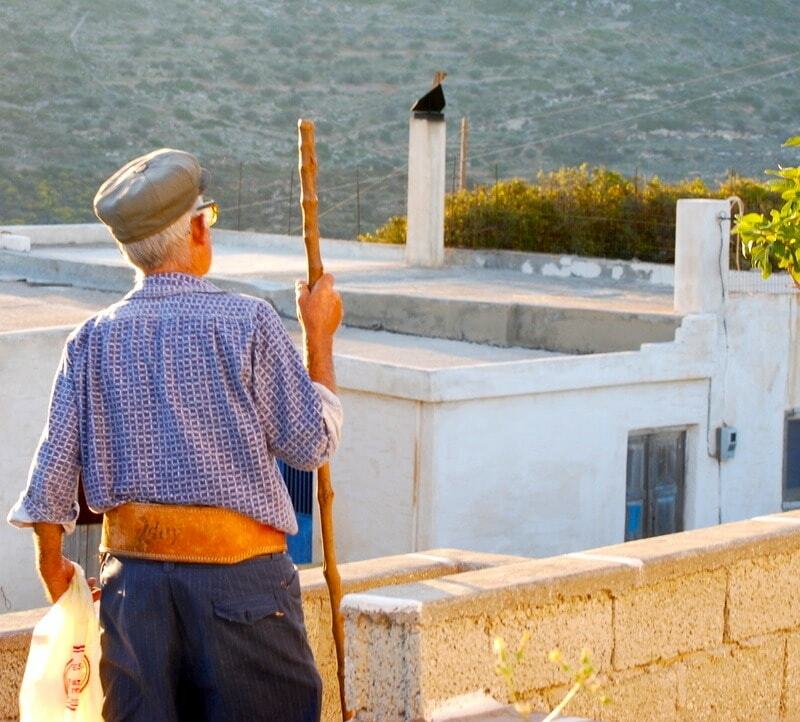 If you happen to be in a Greek village or island, you’ll often see old ladies bringing out their chairs outside their homes, sitting their all night, talking, gossiping etc -that is a social connection. This type of unplanned socializing is quite common in Greece. But social connections do not have to be family but also neighbors, people you interact with every day, clubs, hobbies. This is key, working is good and feeling that you are contributing is important. This can be your actual work or other activities such as helping in the home, cooking, shopping, volunteering, helping with the kids (or grandkids) or working on a project. Not necessarily tough workouts. Walking, gardening, shopping, housework – they all count. And don’t forget to get some quiet time during the day, and if you can a quick nap does wonders. 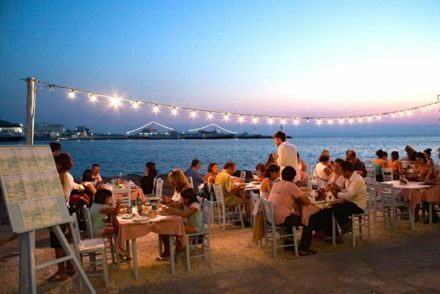 Eating Out in Greece. 10 Ways to Eat Like a Local. The tradition of ladies (and even men, sometimes) sitting on a chair outside their homes is truly Mediterranean. This tradition is still very much alive, here, in Maltese villages, especially in the hot summer months. And traditionally the men gather around the public square (often near the church), just chatting, not necessarily drinking anything. Excellent! I live in Northern Ontario and as I drive through Italian neighbourhoods in summer, I often see old men sitting in an open garage, usually a glass of wine – or nothing – in hand – enjoying life in the slow lane. PERFECT!!! Only thing I would like is to see them weigh fifty pounds less 🙂 their wives are usually excellent cooks -I know – I have Italian friends.